Marketplaces and prices shown matched UPC number 841058050612 during our search. ENHANCED CONDITIONING STRIP with papaya and pearl complex will helps keep legs looking radiant and healthy. A SHAVE SO SMOOTH you can skip a day or two! 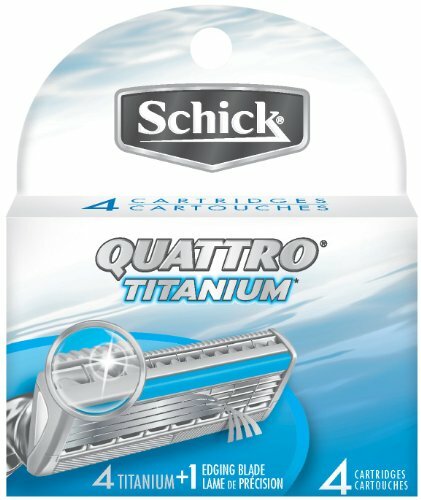 The Schick Quattro for Women High Performance Razor offers a smooth, clean shave with its pivoting, four-blade system. 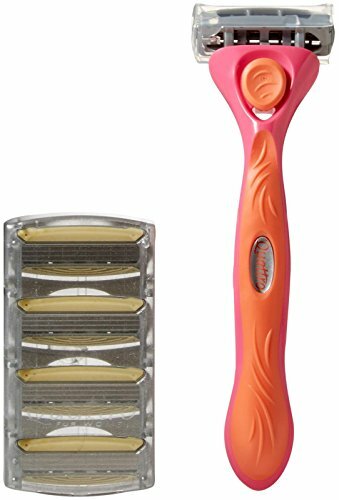 The razor provides greater flexibility and allows you to follow the natural curves of your legs and body. The easy-to-grip rubber handle feels comfortable and balanced in your hand, while the conditioning strips soothe and calm your skin. 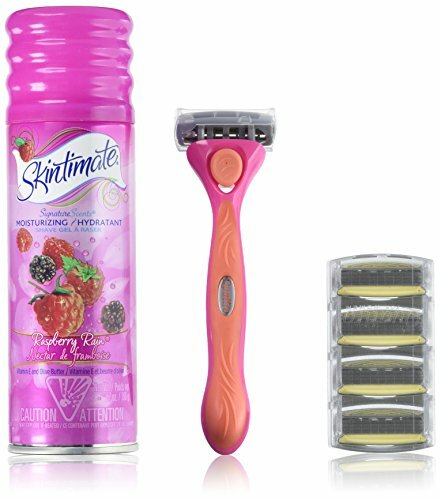 Paired with a pack of 4 Quattro for Women Razor Blade Refills.